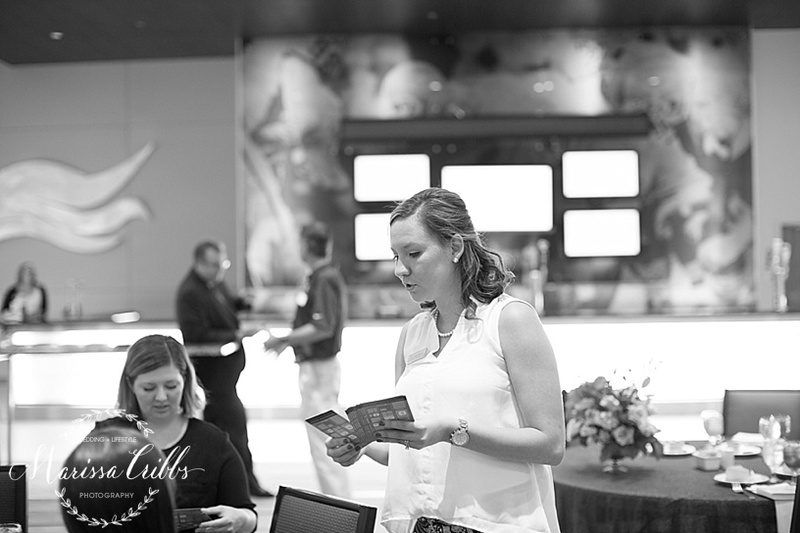 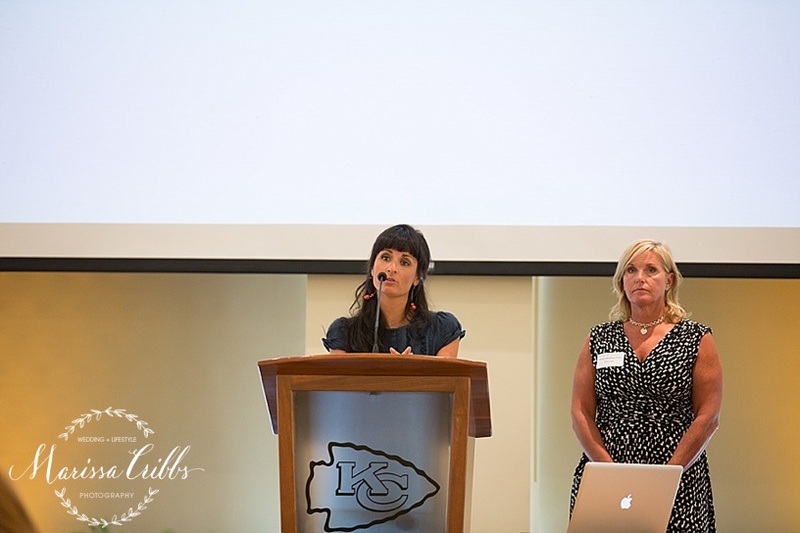 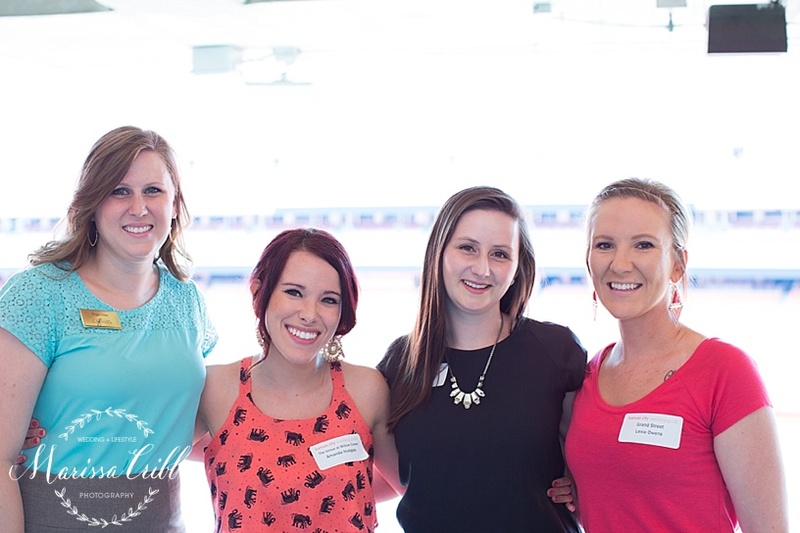 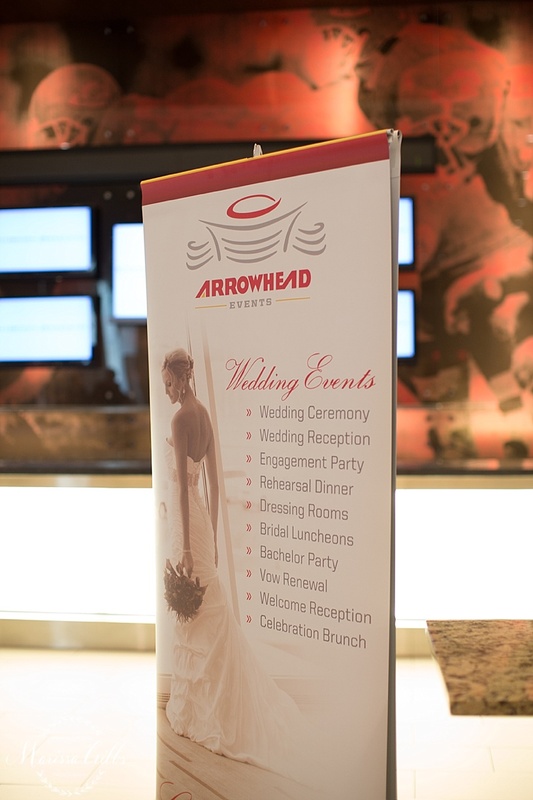 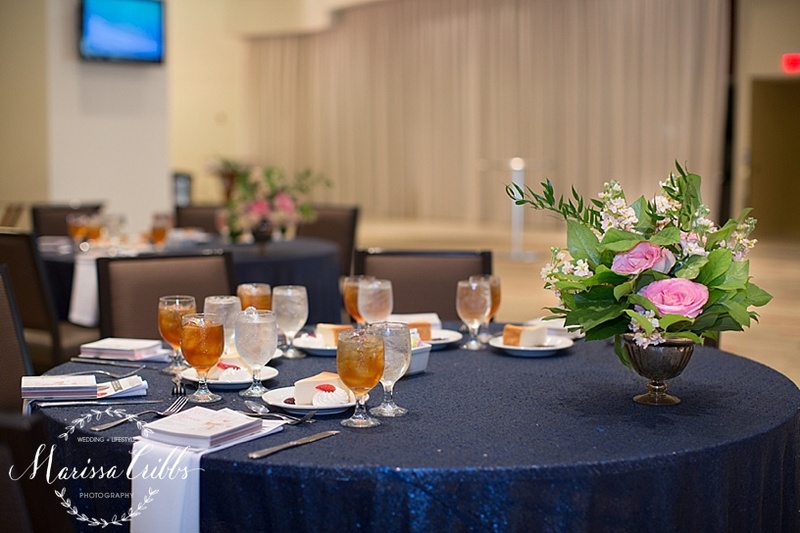 Earlier this week, I had a great opportunity to photograph the Kansas City Perfect Wedding Guide luncheon held at Arrowhead Stadium. 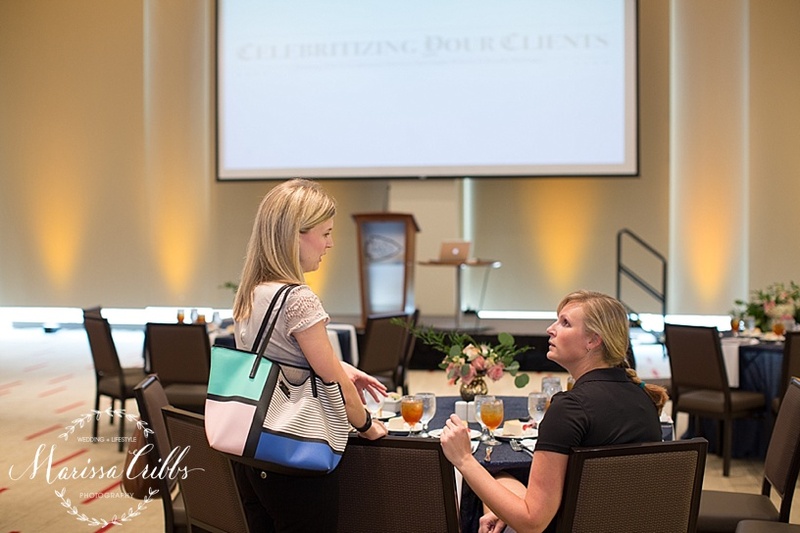 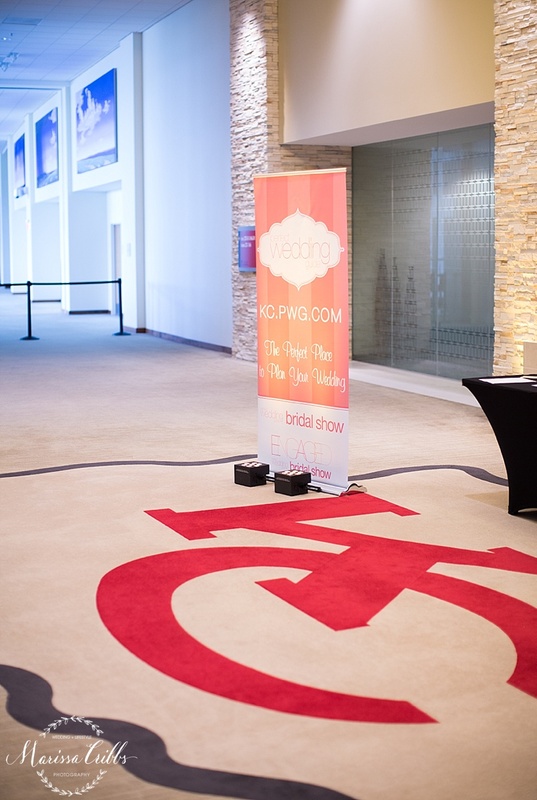 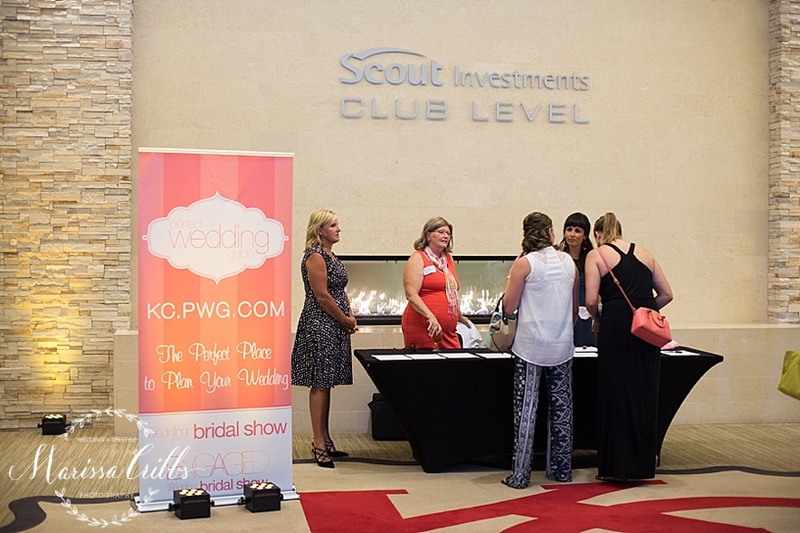 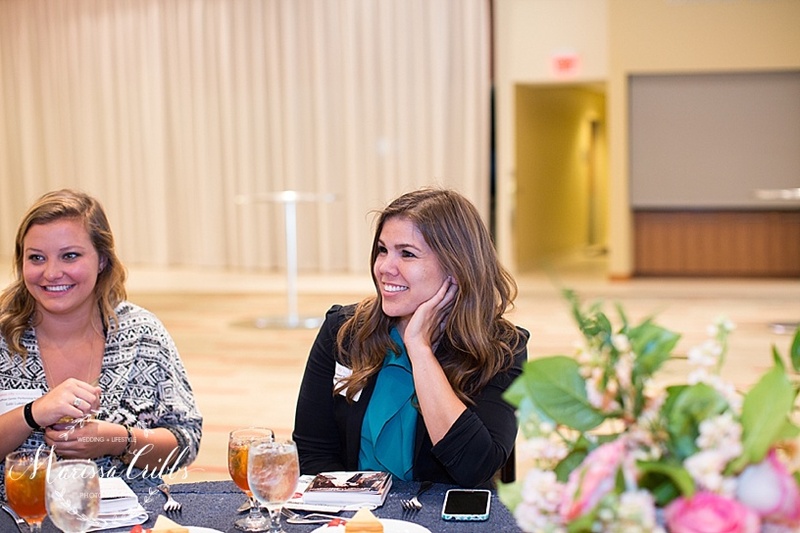 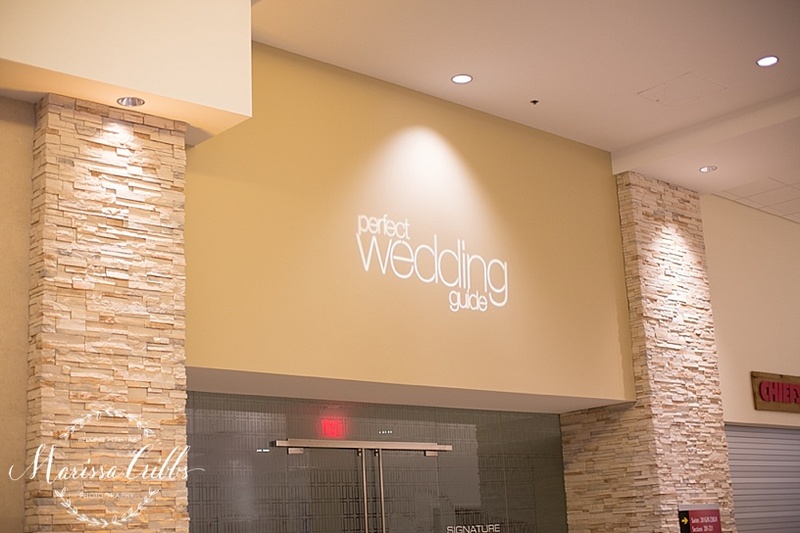 PWG holds these luncheons about once a month for wedding professionals in the KC area to network with each other and learn from the guest speaker they have planned for that month. 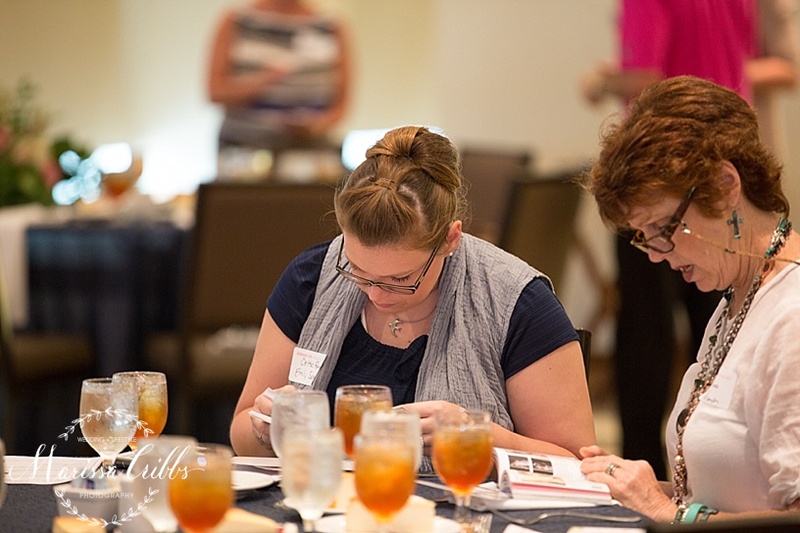 It is a great opportunity to meet some new people and learn new ways to encourage one another in business as well. 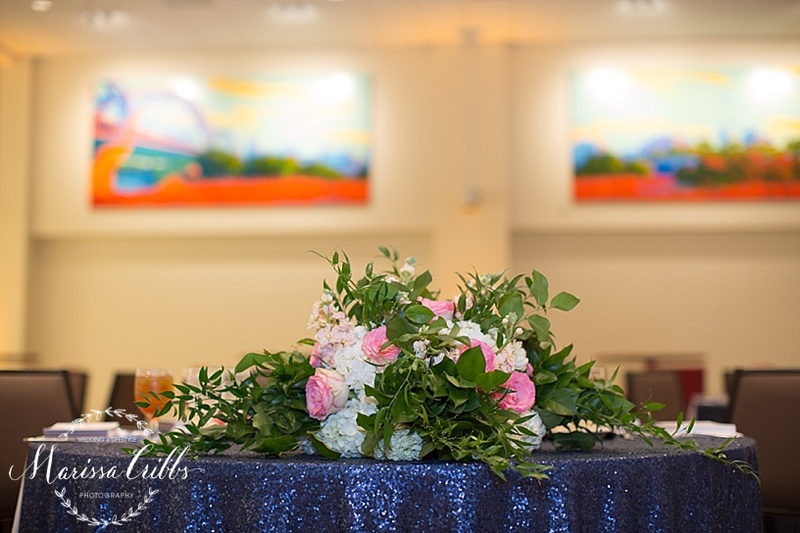 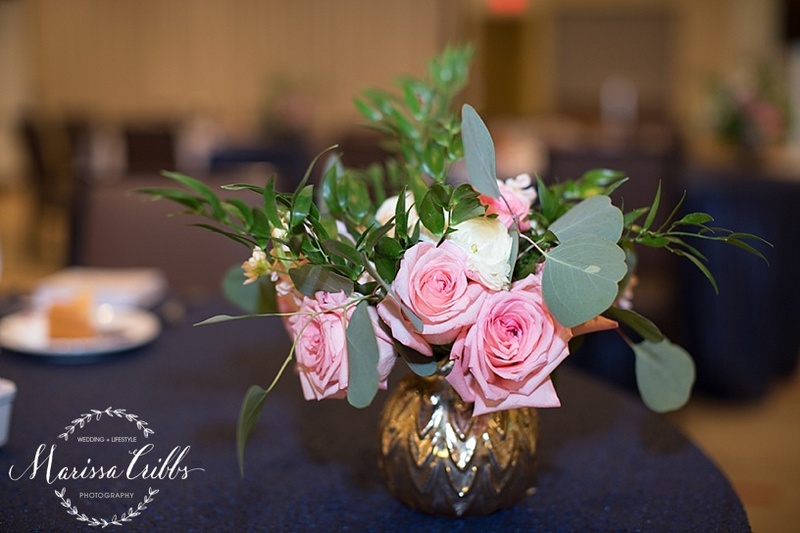 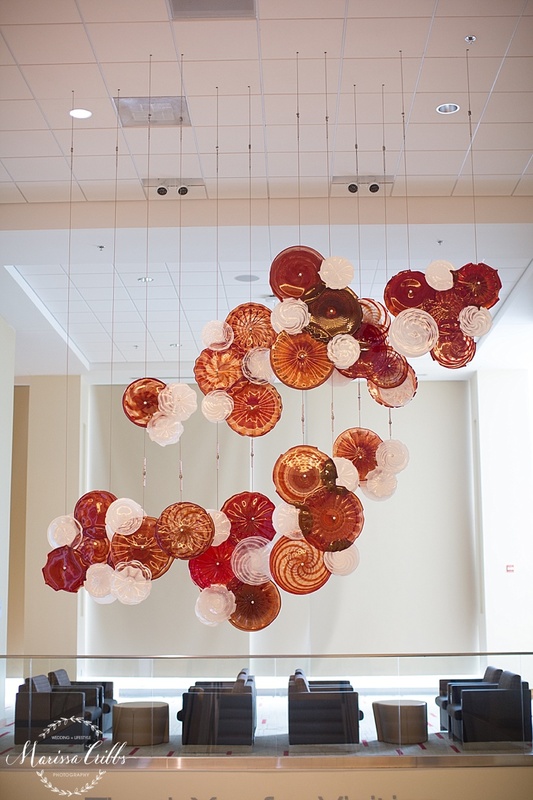 Good Earth Floral Design Studio supplied the gorgeous blooms and Ultrapom Event Rental supplied the table cloths. 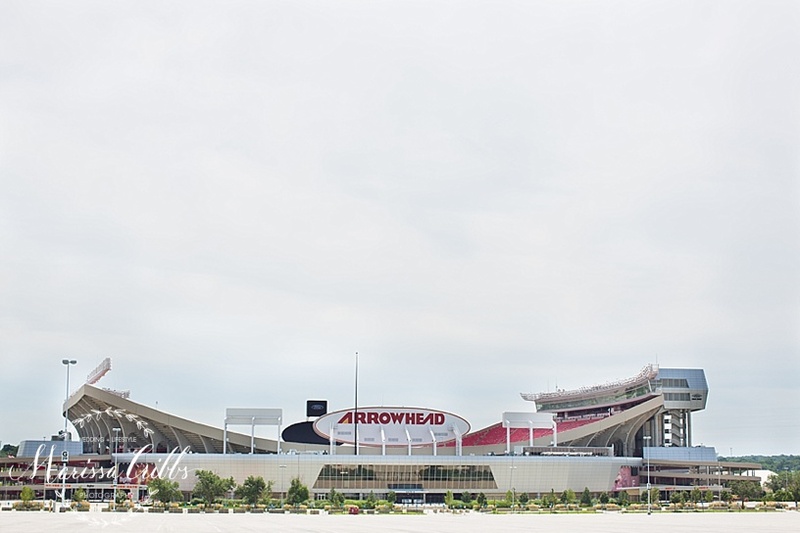 Here are the highlights from the amazing Chief's Stadium!